Comfortex is one of the leading manufacturers of cot mattresses in the uk. supplying many high street names with cot and crib mattresses, both solid foam mattresses, bonnell spring unit encapsulated mattresses and pocket sprung cot mattresses. Below is a description of our standard cot mattress range. All our pocket sprung cot mattresses are made from a pocket spring unit comprising of 200 individual springs encapsulated in a superior high density nursery grade CM foam that contains no added antimony or arsenic and complies fully to the current British standards for cot mattress foam, giving excellent comfortable support for your toddler. The cover is removable and washable and is made from an air permeable anti allergenic hygienic material which does not contain any PVC’s. Pocket springs are already the first choice for the best quality adult mattresses and are fast becoming the best choice for baby mattress too. This is because they offer special advantages over basic and mini bonnell sprung units. 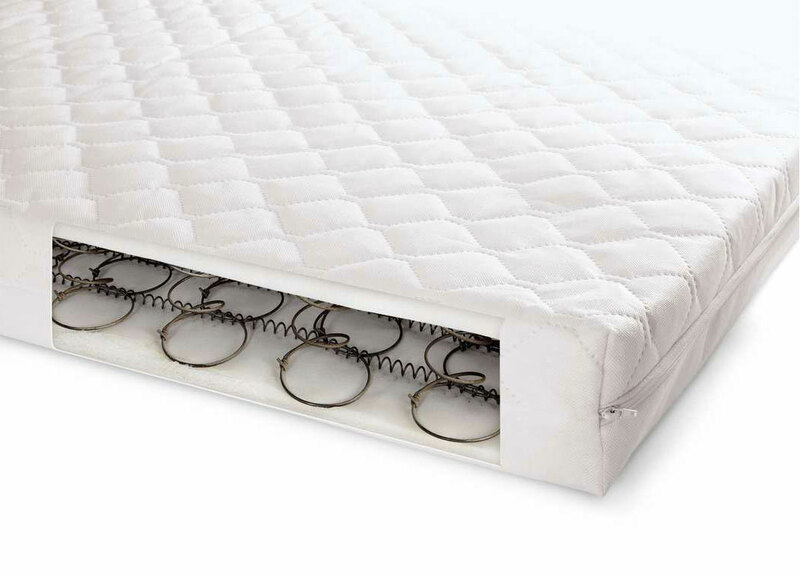 All our spring cot mattresses are made from a mini bonnel spring unit encapsulated in a superior high density nursery grade CM foam that contains no added antimony or arsenic and complies fully to the current British standards for cot mattress foam, giving excellent comfortable support for your toddler. The cover is removable and washable and is made from an air permeable anti allergenic hygienic material which does not contain any PVC’s. Mattresses are made from Combustion Modified Foam which comply’s with BS1877: part 10 (1997) and BS7177: 1996 for Domestic Use (Low Hazard) cover 100% Spun Bonded Polypropylene. These mattresses have removable washable covers, and are fully air permeable. Designed for use ‘Feet to Foot’. 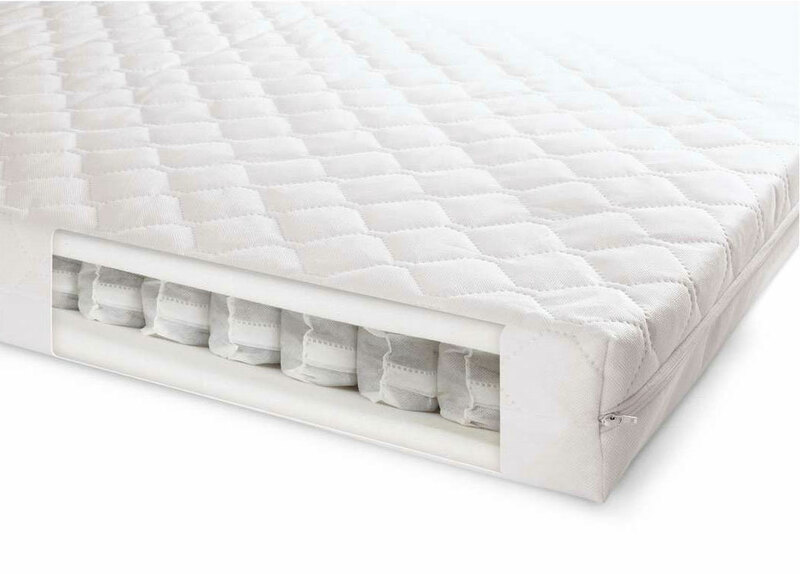 All our foam mattresses are made from superior high density nursery grade CM foam that contains no added antimony or arsenic and complies fully to the current British standards for cot mattress foam, giving excellent comfortable support for your toddler. The cover is removable and washable and is made from an air permeable anti allergenic hygienic material which does not contain any PVC’s. Our company is IS09001 accredited and also holds the Investors in People standard, Comfortex Ltd The company that makes thousands of cot mattresses for many well known high street brands throughout the UK.